Water damage is among the problems that homeowners wish they never have to deal with. Flooding, burst pipes, leaking faucets, and even heavy rains all result to water streaming inside your home and can make it unlivable. What adds up to the problem are the overwhelming tasks you have to do during clean up and restoration. 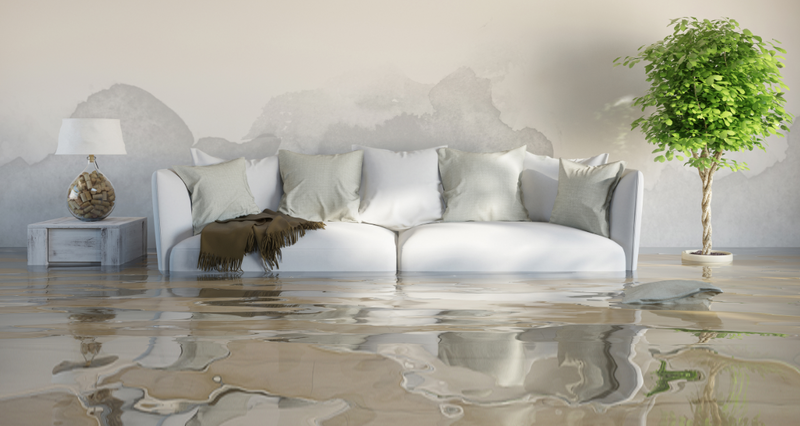 When dealing with water damage, you have to be quick and get the water out as soon as you can. This is because the longer the water stays, the more damage it can cause. It can lead to electrical hazards, destroy your home furnishings, weaken or destroy the structure of your home, and cause illnesses and other health issues due to contaminated water or the growth of mold. Use water pumps or buckets to remove water. Once the water has receded outside your home, you can start removing water from within. You can use a shop vacuum or a water pump to do this task. Buckets can also be used if you don’t have a shop vacuum or a water pump. Other options would be to rent pumping equipment from construction rental stores or hardware stores or you could hire a water removal dallas company to pump the water out. Once most of the water has already been pumped out, remove the remaining standing water with the use of mops and rags. Start removing water in the area that will suffer the most damage if not immediately dealt with. This makes restoration a bit easier. You can also choose to start at the areas of your house that has the lowest water level before making your way to the ones that have higher water levels. The clean up becomes more manageable this way since you’re able to clean up several areas instead of being stuck with just removing water from the basement. Don’t drain the basement too quickly. You should exercise caution when removing water from the basement. Don’t empty everything at once since this can severely damage the structure of your home. Begin pumping around one or two feet of water per day. Make sure that you mark the water level on the wall so you’ll have a guide if it’s safe to continue pumping water out. If after a while the water level continues to cover your mark, then stop pumping and wait until the next day to pump another foot. Repeat the process of marking the water level on the wall and once the mark is no longer covered with water, you can pump two or three feet of water out. Wait again for the next day and repeat until all the water has been removed. Exercise safety if the water in your basement is deep. Before you pump any water out, check if there are any electrical outlets that may have been submerged under water. If none, the safest option would be to turn off the power in your basement. Water is a conductor of electricity and you don’t want to add electrocution to the things you have to deal with after a flood. If the power is still out in your area, use a traditional hand crank pump. Heavy rains and bad weather can knock out your power supply. When this happens, you won’t be able to use any electrical equipment and this includes certain water pumps. Waiting for the power to be restored might take a long time and this could mean letting all that water sit inside your home, causing further damage. A traditional hand crank pump can save the day and let you pump water out of your flooded basement. is a better option than not being able to do anything about the water that’s sitting in your basement. In all cases, your safety should be the number one priority. Even if there’s just an inch of water on your basement, it would be best to wear protective clothing such as rubber boots and rubber gloves to prevent yourself from being electrocuted. And because the water could be contaminated, wash your hands thoroughly after handling floodwater or other materials that were damaged and make sure that you disinfect the entire area after cleaning.